Pro Series 2-inch C-Clamp Every toolbox needs a good collection of sturdy C-clamps in an array of sizes. 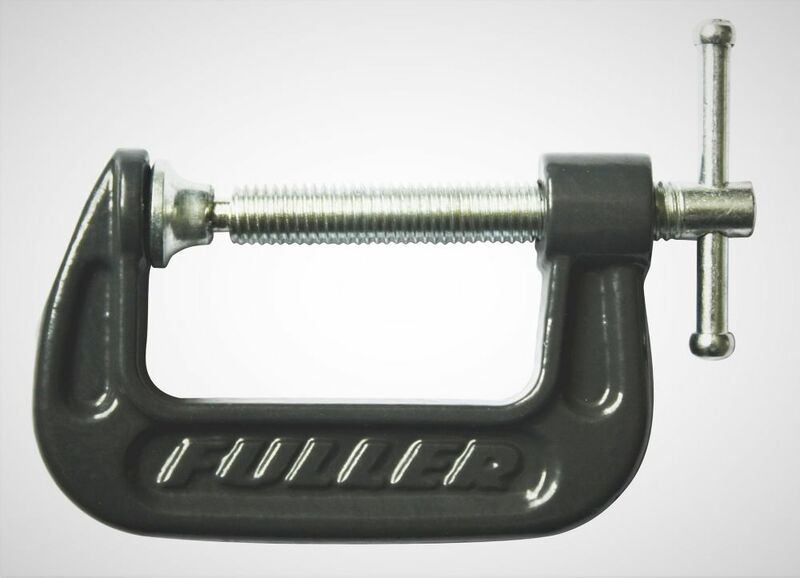 And for quality, versatility and ease of use, this professional grade 2-inch clamp is unmatched. Built to withstand the rigours of heavy-duty use and enamelled from end-to-end for easy cleaning and rust resistance, this is the go-to clamp for just about any occasion or need.